Government Claims Taxes From Bloggers, Hems On Protection For Freelancers? 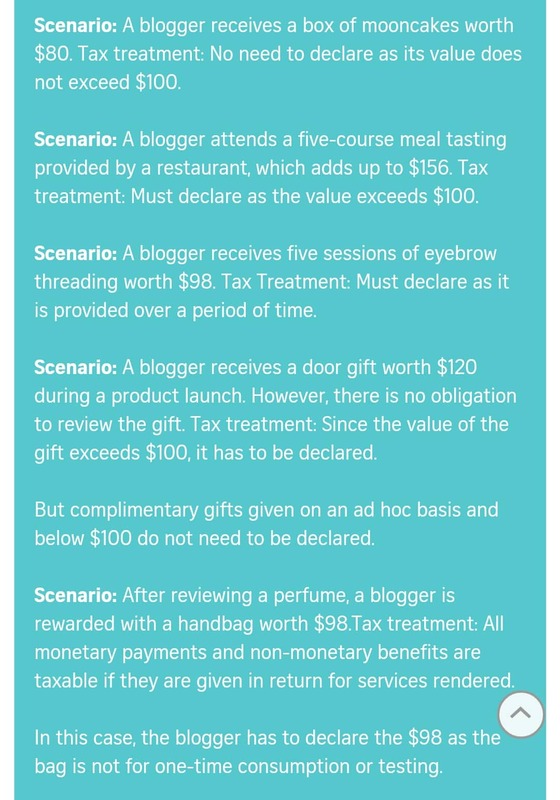 In a surprise announcement today, bloggers will have to declare non-monetary benefits received from client based on some rules, which I am still trying to figure out as it’s almost like a means testing for tax. The magic number seems to be $100 worth of benefits and above, or given on a regular basis. Anything $100 and above, confirm tio. Anything given on a regular basis, tio also. I’m sorry, but wah even $100 wanna count in taxable income? Do you know how much $100 means to freelancers? If delivery vehicle drivers or riders don’t buy commercial insurance, $100 won’t cover their hospital bill if they kena langgar on the road. $100 barely covers a days work for freelancers if their clients don’t pay. 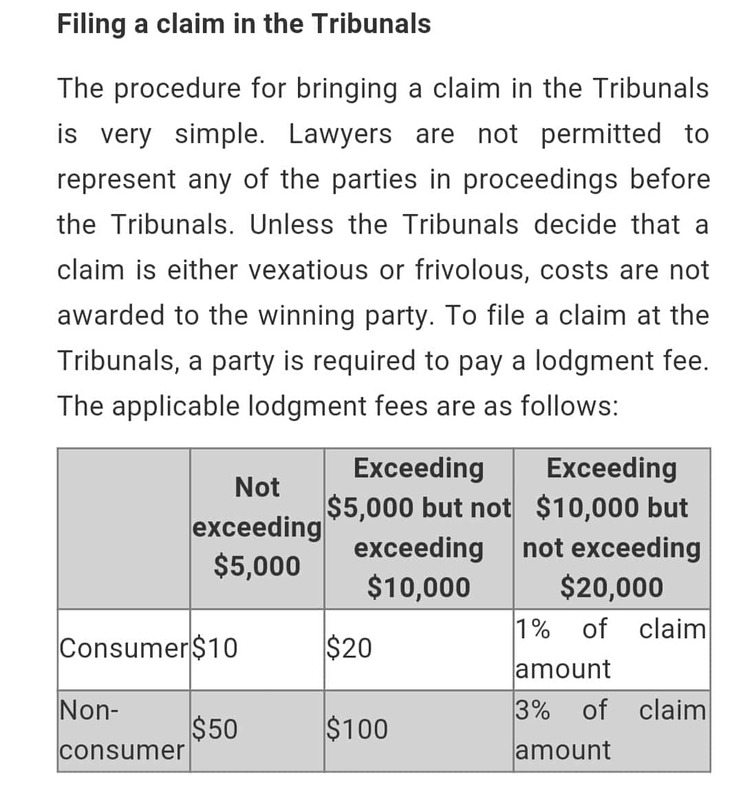 If freelancers want to settle their disputes in the Small Claims Tribunal, $100 only covers up to $10,000 worth of unpaid contract fees. What if your client owes you more than that and just ignores your reminders for payment? Lan lan lor. So much effort put into thinking how to monetise the gig industry, but what about protecting the people who work in it? Come on, it’s not like no one has been pointing out freelancer issues to the government. Going through the Parliament Hansards, one of the earlier advocacies for government to look into freelancer issues such as dispute resolution came from ex-Tampines MP Ong Kian Min in 2003.
and unclear industry price benchmarks (54.5%). In recent years, more MPs have been speaking up for freelancers, including NTUC MPs Ang Hin Kee and Patrick Tay. Even opposition parties have decided to say something somewhere. So who is looking into all these feedback to relook at extending the current legal and employment framework to include freelancers to better protect them from Murphy’s law? And how many years will it take?